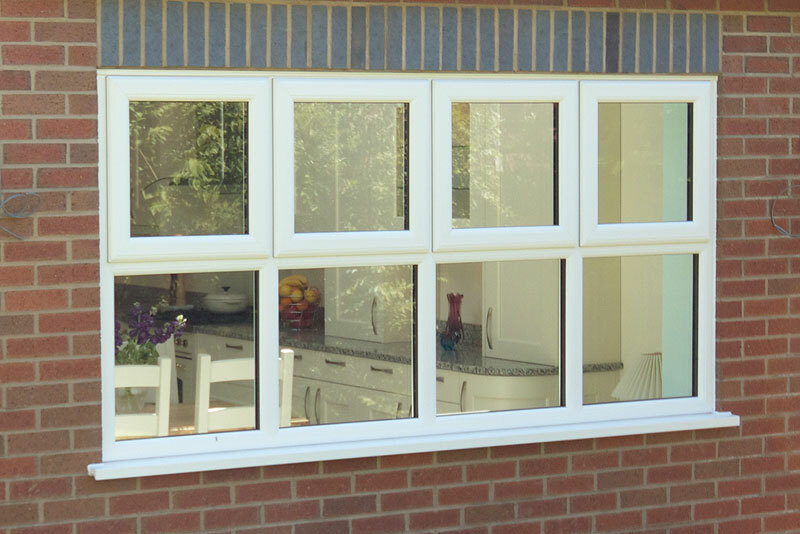 Every double glazed casement window from Just Doors and Windows can be made to almost any specified height, width and style. 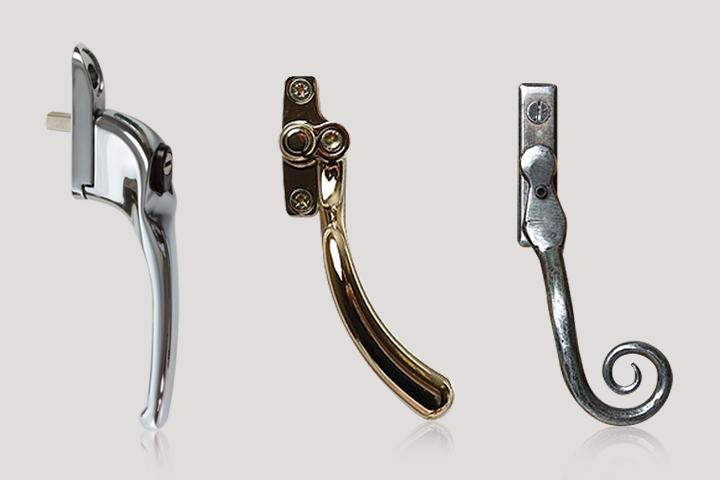 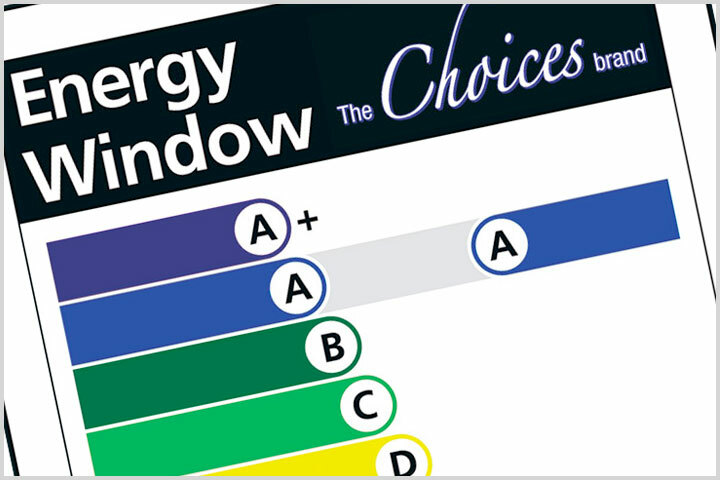 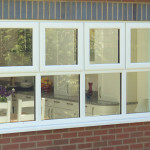 Choose the design of your double glazed casement window from Just Doors and Windows and you’re almost there! 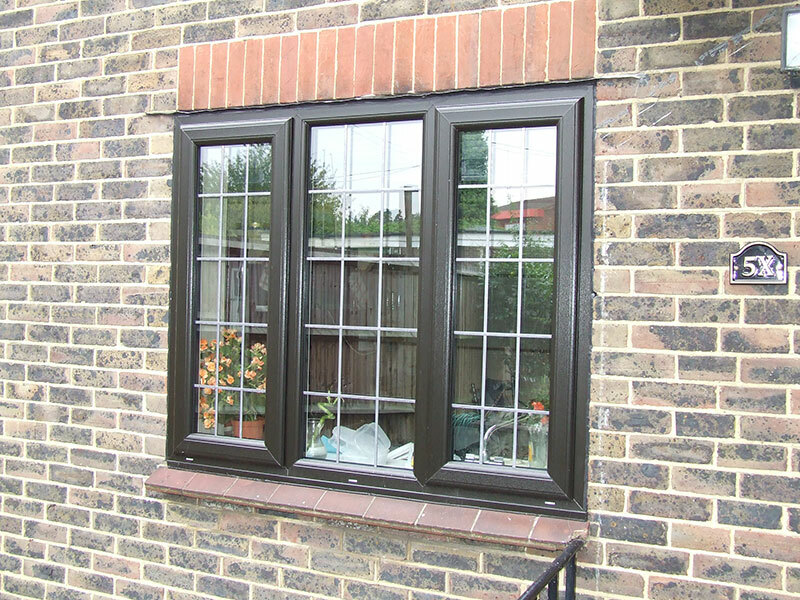 Next step will be to pick from a wide range of Colours and Woodgrain finishes – as well as selecting from a choice of different glazing finishes including lead work or astragal geogrian bars. 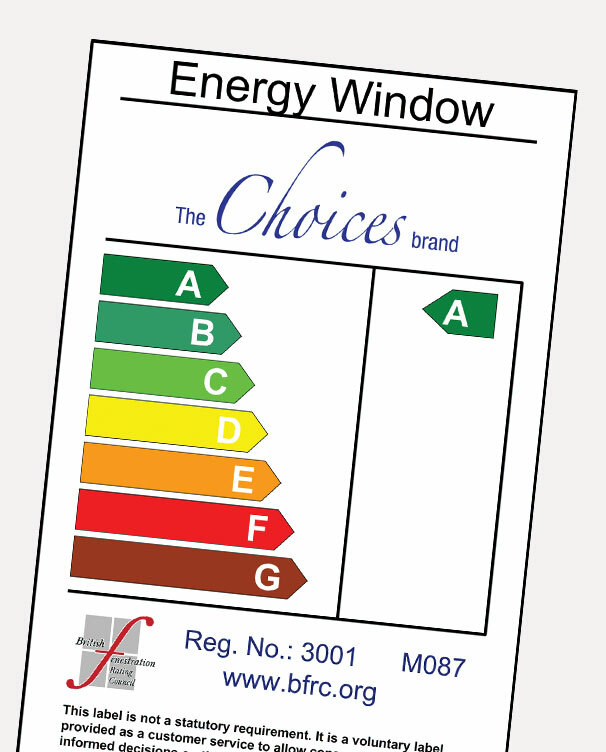 Finish off with picking your furniture in the colour and finish of your choice! 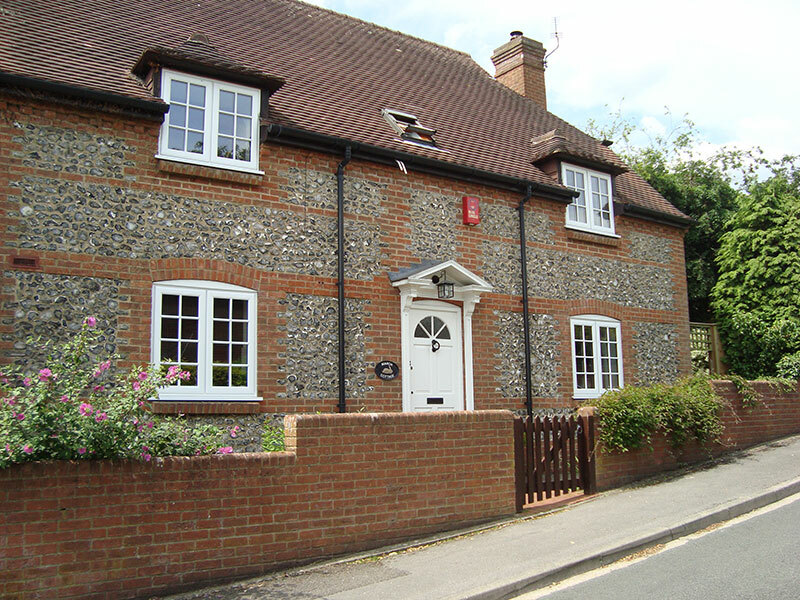 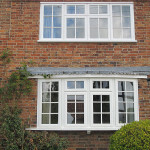 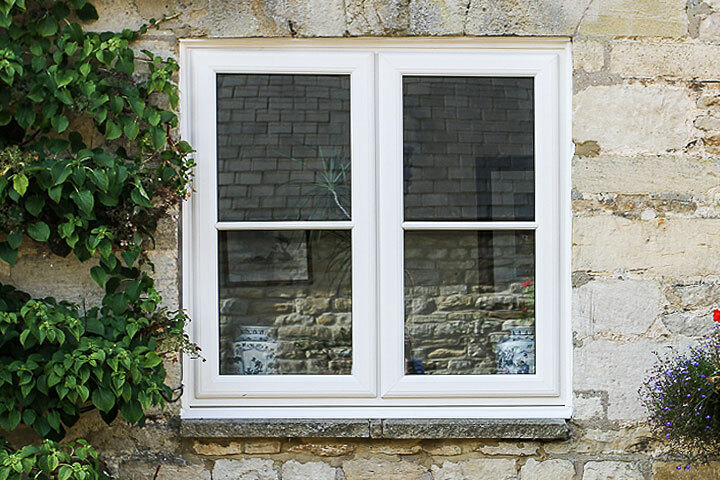 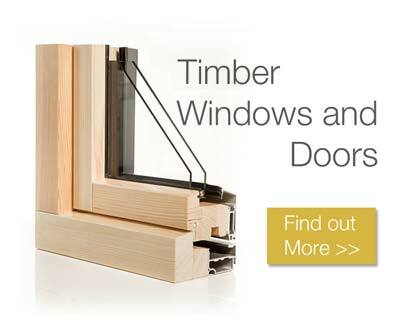 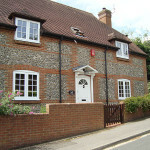 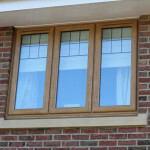 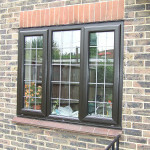 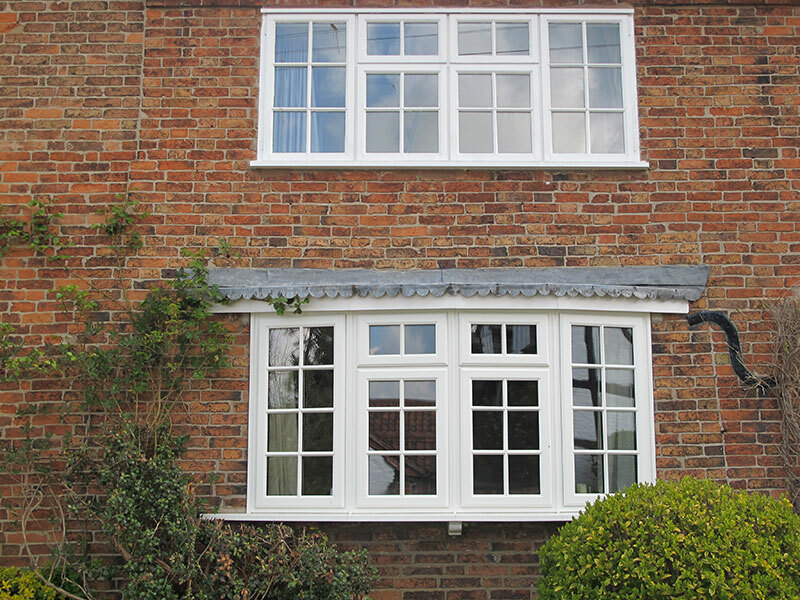 All of our double glazed casement windows from Just Doors and Windows are easy to maintain and keep looking as new. 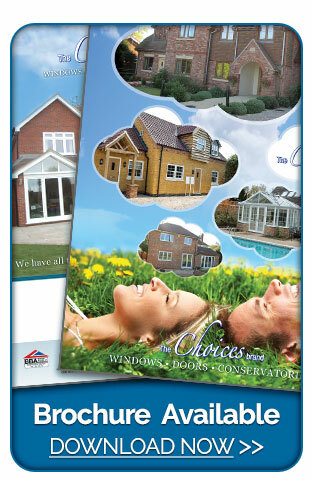 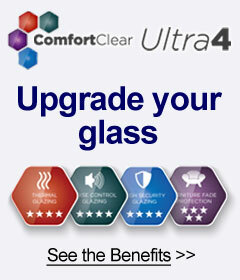 And if that’s not enough to tempt you, we’ll even give you a ten year guarantee. 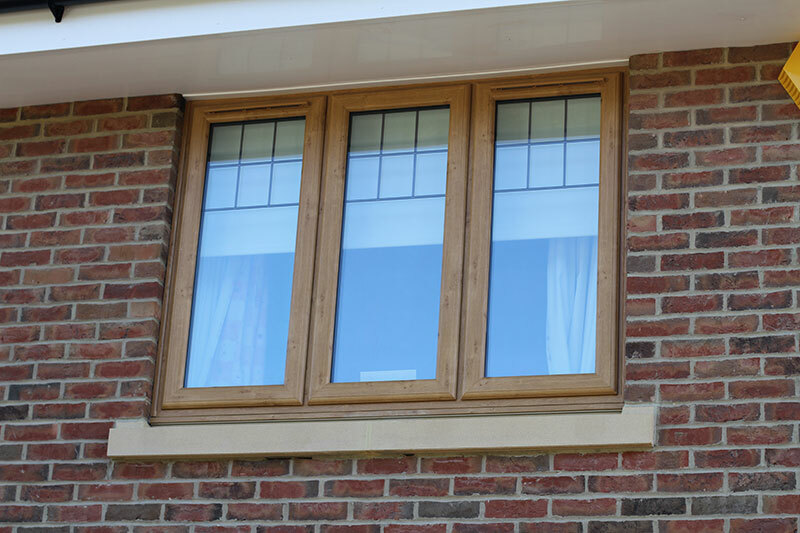 Just Doors and Windows also provide UPVC windows with enhanced glazing options, to reduce noise pollution – meaning a quieter home for you.